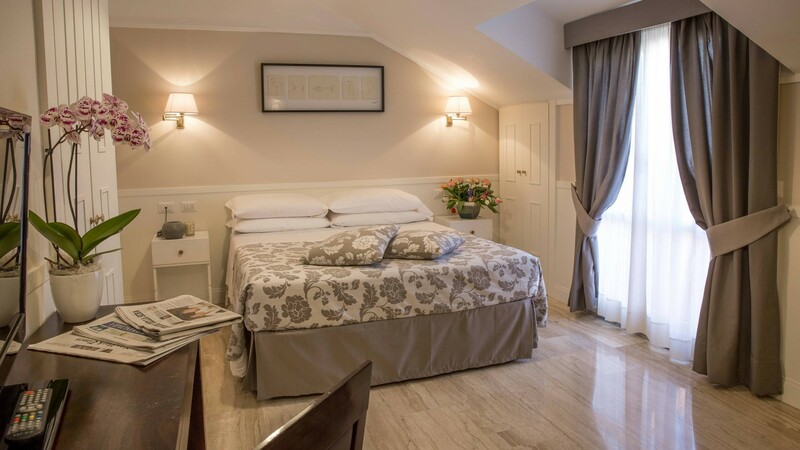 In the heart of "eternal city"
In a quiet old street near the Spanish Steps and Trevi Fountain, this boutique Rome Hotel is the ideal and charming place to have a pleasant holiday in Rome. 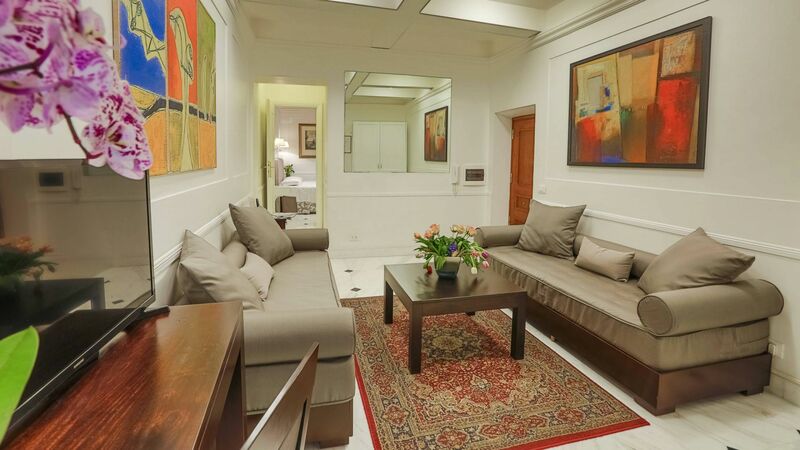 The delightful inner garden and the large tasteful lounge, with free wireless connection, offer the quietness so rare in the Rome Hotels. We are a no-smoking hotel: there are 23 rooms with air conditioning, minibar, satellite Smart Tv, electronic safe, hairdryer and bathrooms are equipped with the shower. 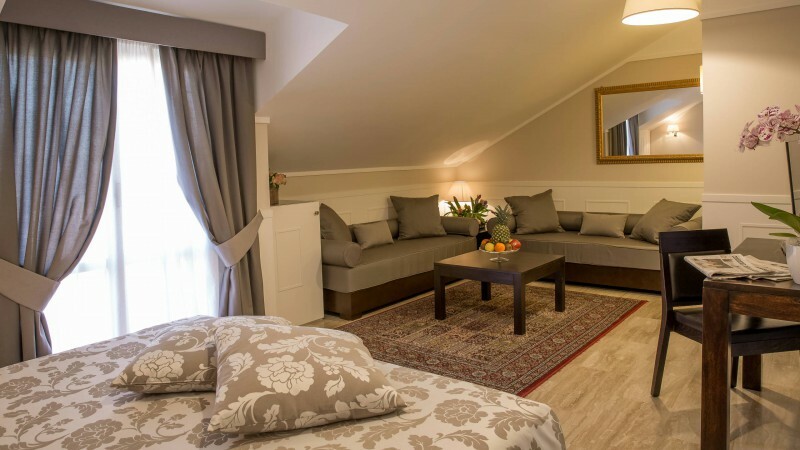 Besides, the two apartments in the garden and the one in the opposite building warrant to you and your family the independence and the standard service of the Rome Hotels. Visit the apartment in the garden!